Add Folder : If you want to add a complete folder of multiple PST files, then go for this option. After all this, the software will provide a view of all emails that come under the specified search operation. I am having two orphan PST files on my local machine but I do not have MS Outlook installed on it. However, one of them is corrupted PST file, which is really hard to open. Therefore. I am looking for a single solution that allows me to open both corrupted and orphan PST file without MS Outlook application. So, if anybody out there know any solution to open PST file without Outlook, please suggest. If anyone knows single solution to open both orphan and damaged PST file, then it will be a great help. Can I open PST file without Outlook application installed on the local machine? 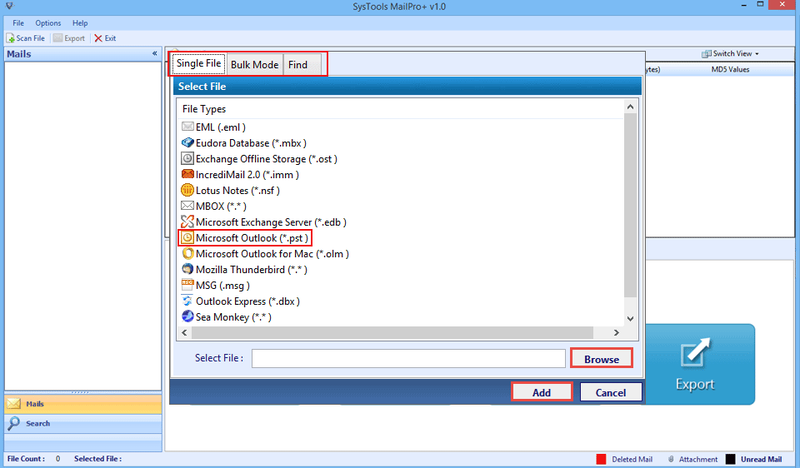 Does the Best Free Outlook PST Viewer software impose any 2 GB file limitation? Is it possible to open corrupt or damaged PST file using this application? Can I view PST file emails along with attachments with the help of this PST Viewer tool? 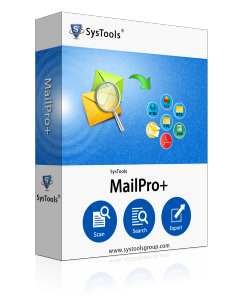 The Best Outlook PST Viewer software is programmed with such a high-tech algorithm that it allows users to open PST file without Outlook installed on the local machine. The software is smart enough to provide the view all attachments associated with each email in the PST file. Moreover, if a user wants can open & view corrupt or damaged PST file also with the help of this software. It is a single tool that a user can run on any version of Microsoft Windows OS without any 2 GB PST file size limitation. Can I open & view multiple Outlook PST file in bulk using this PST File Viewer with attachments? Yes, the software provides the view of any number of PST file of Outlook in bulk without any limitation. Can I search for a particular email with its subject from the Outlook PST file? Yes, the application offers an Add Criteria option to add some specific parameter like subject, size, etc., to search for a particular email. Does the software provide a view of badly damaged Outlook PST file also? Yes, the application has to ability to provide the view of corrupt PST file also without Outlook installed on the system. Does the software support PST file of MS Outlook 2007 also? Yes, the PST File Viewer software supports all versions of MS Outlook, including Outlook 2007. Therefore, a user can easily open and read PST file of any version without any issue. When I use this application I was so amazed that how any tool can be so easy in use. The interface of the software is completely self-explanatory. According to me, it is an extraordinary tool with all required features. I am really grateful to the development team for such a useful PST Viewer software. The Outlook PST Viewer software is the best application that I have ever used. It is an innovative tool that provides satisfactory results for the corrupted PST file. It is a superb application with a very simple and easy user interface. The best part that I liked about the software is that it offers an option search for a particular email with the help of any keywords. Great work was done by the development team. The best Outlook PST Viewer software is a one-stop application with all required features to open and read Outlook PST file. It is an application that provides a view of both corrupt and orphan PST file in just a few number of clicks. In addition, it provides the view of all internal details like meta data, header part, etc., which is important from the forensic point of view. However, the software is smart enough to delete duplicates from PST file automatically while previewing it. In addition to all this, the software is compatible with all versions of Microsoft Windows OS and Outlook application.